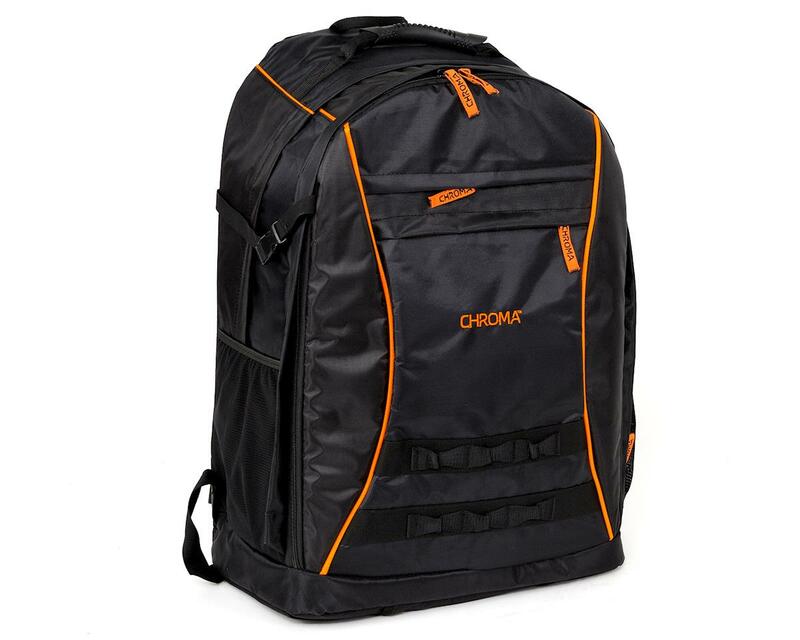 The Chroma Back Pack is perfect for those looking for a stylish and useful way to transport their investment. 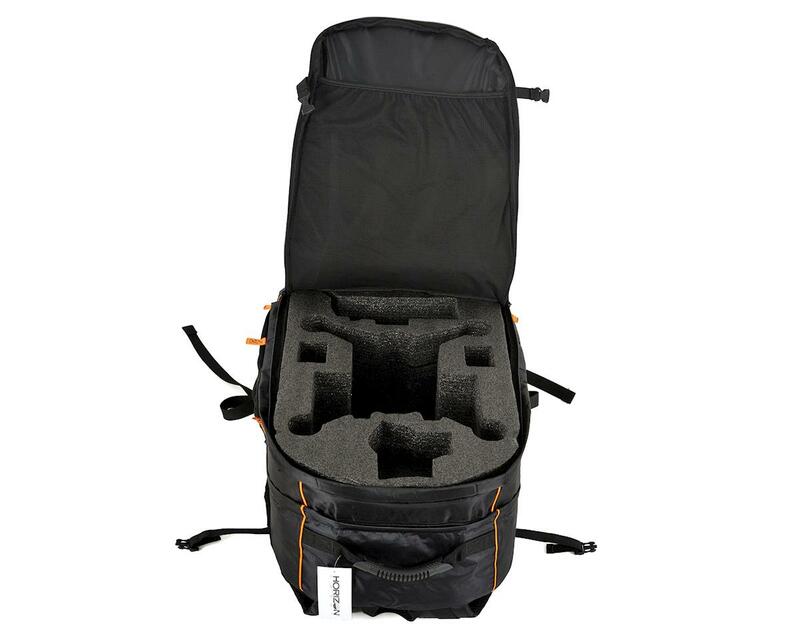 Its specifically designed foam insert is perfect for dropping the Chroma (will need to remove the landing gear and camera gimbal) and it protects the ST10+ radio and camera gimbal in their own compartments. 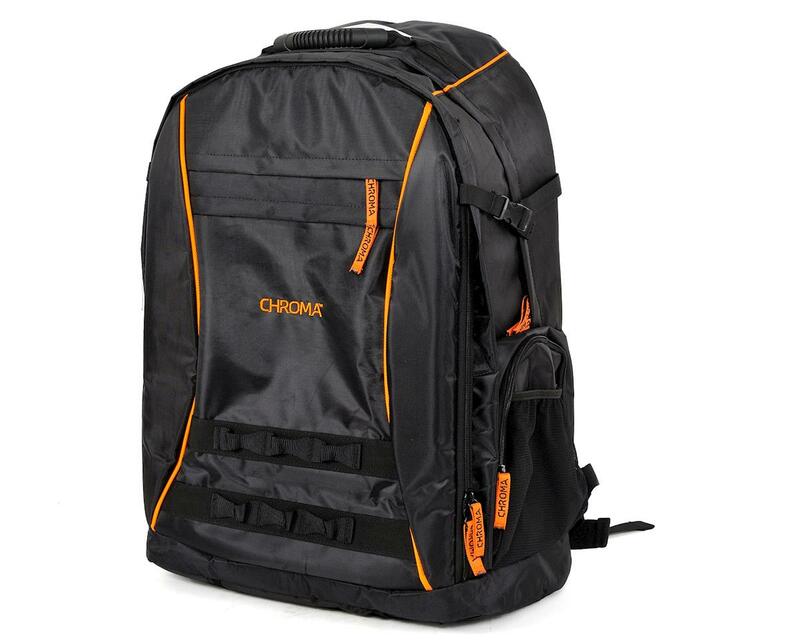 The back pack can hold up to three batteries if one is stored in the Chroma itself. The back pack also has ample room for extra accessories that you may need on your next aerial adventure because its equipped with several pouches on the outside and even one on the inside.